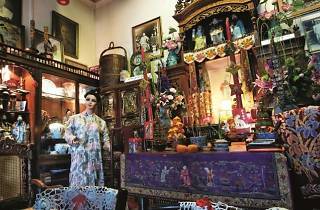 A chance to see a bona fide Peranakan house, perfectly preserved as it was in the old days. 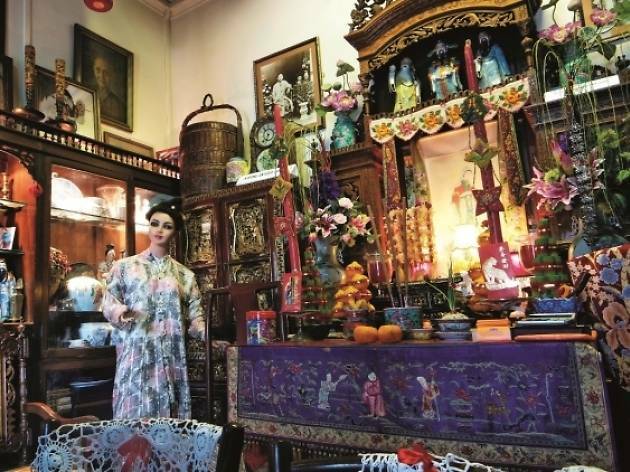 Curator and owner Peter Wee – who has been buying, restoring and selling Peranakan-related items since 1971 – has filled his family home with heirlooms: traditional Peranakan crockery, jewellery, beaded slippers, costumes, furniture and photographs of Singapore’s earlier generations of Babas and Bibiks. By appointment only 11am-6.30pm daily.Tour Price:$15. No credit cards.